Nutella is celebrating its 50th anniversary this year! As a thank you to its many fans around the world, Nutella is looking to kick of its celebration by making people across the globe a part of the festivities, with “Nutella® – 50 Years Full of Stories”. What is so special about the campaign you might ask? 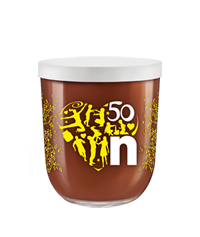 Fans are able to tell their own personal Nutella® story, getting the chance to become a part of this international anniversary celebration. 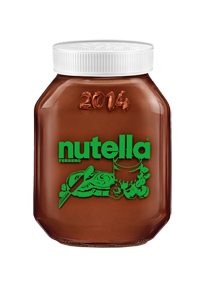 “Tell us your very own, personal Nutella® story!” – that is what Nutella wants people to do. 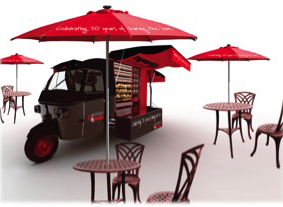 Nutella fans all around the globe can share their personal Nutella adventure. 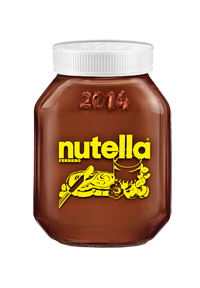 Fans in the Kuwait can submit their Nutella® story to the www.nutellastories.com website in the form of text postings, photos or even videos (in either English or Arabic). The most intriguing, interesting and unique Nutella® fan stories will be selected on a weekly basis. As an extra special treat for its fans in Kuwait, Nutella will have a special stand in 360 Mall, where it will offer mall shoppers a selection of mouth watering Nutella foods. When: May 8th-10th from 12pm to 6pm.